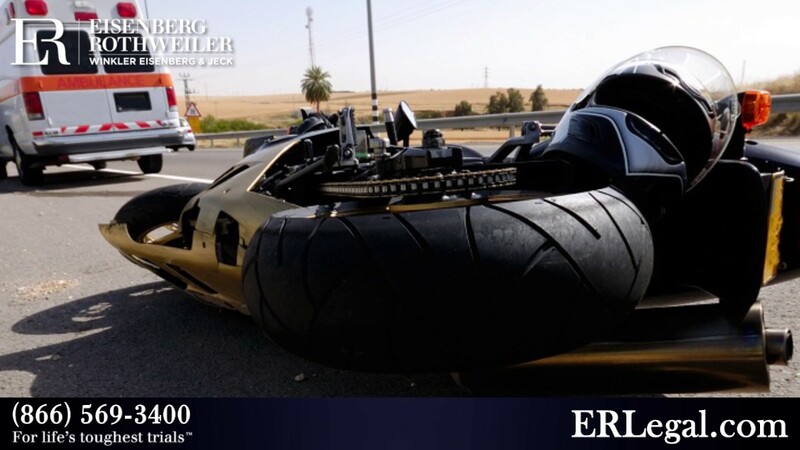 The auto accident attorneys from Eisenberg, Rothweiler, Winkler, Eisenberg & Jeck, P.C. 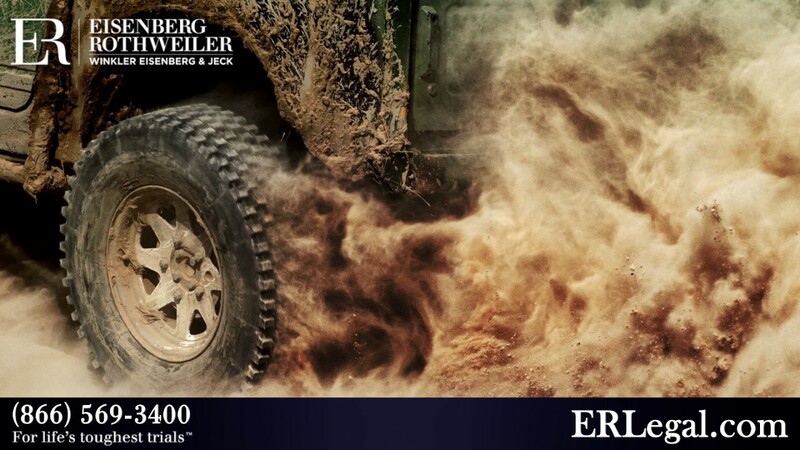 represent victims of car and truck accidents who have sustained catastrophic, life-changing injuries. We have a great deal of experience representing clients in car crash cases where a defective vehicle or auto part, such as an airbag, door latch or seatbelt, caused or contributed to an injury. 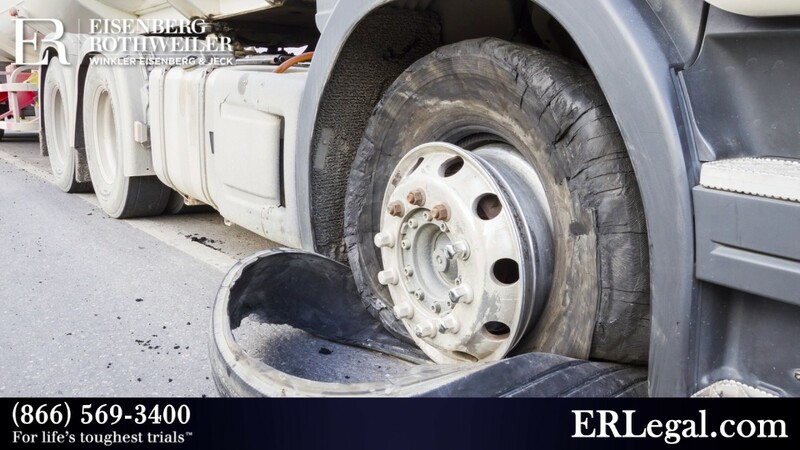 Our law firm takes particular pride in holding the automobile industry accountable to victims when they fail to comply with safety standards or their vehicles cannot withstand crashes as required by federal regulations. 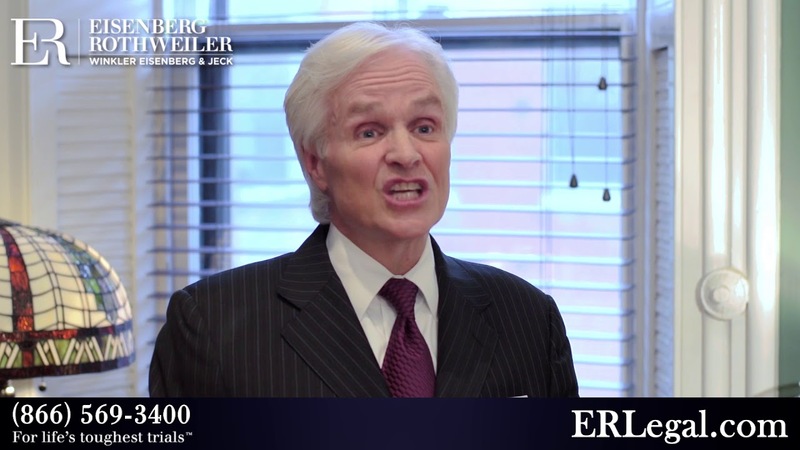 Watch our videos on motor vehicle accidents to learn more about our lawyers’ experiences in these types of cases. Also view our verdicts and settlements regarding our past auto defect cases. 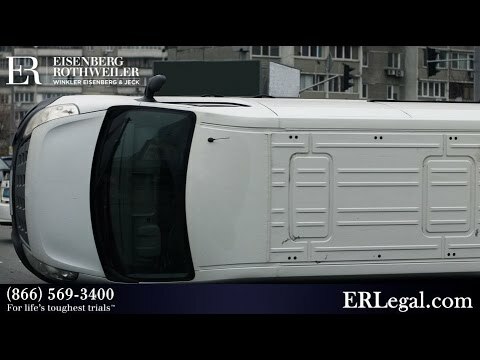 How Do I Protect Evidence After a Truck Accident? Should I Settle a Personal Injury Case or Go to Trial? What Do You Do After a Truck Accident? What Should a Biker Do After a Motorcycle Accident?